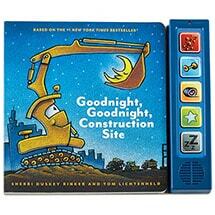 It's easy for kids to sing, play, and BEEP! BEEP! 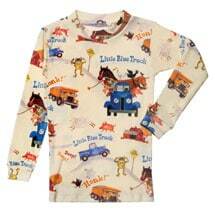 with Little Blue Truck and his animal friends. 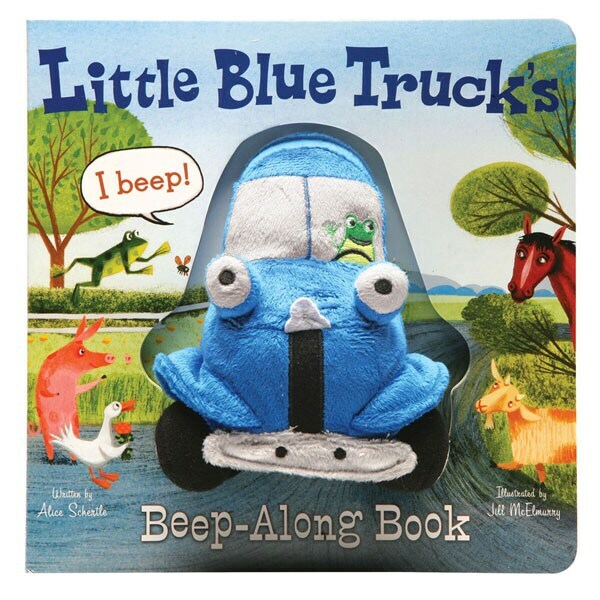 The board book has a blue plush truck with squeaker built in. 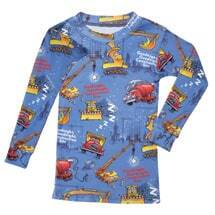 Perfect for playtime and story time. 8 pages. 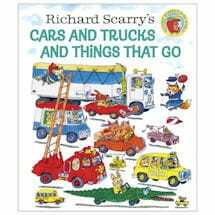 Alice Schertle's story, illustrated by Jill McElmurry, is a joyful cacophony of animal and truck sounds.